That was nine years ago today. There is a lot I remember about the morning. The incredible color of the sunrise as we walked out of the hospital. Purple. Yellow. Blue. A single tear that rolled down his cheek right before he died. Did that morning mark the start of transition for me? The answer quite simply is no. My transition wouldn’t start for five more years. In addition to the question about when transitions start I also get remarks like, “Transition, how interesting, what type?” and “Isn’t that just life?” Let me explain. I remember hearing the what type question from a Forbes journalist, Elaine. We were both attending the Innovation Summit in NYC hosted by Golden Seeds, LLC., an angel capital network focused on funding female led start-ups. The event brings together emerging businesses of all flavors…from technology, to biotech, to clean tech, to the fancy food industry. The one common denominator? They’re all female led. “Interesting,” shared my Forbes friend as I told her about my interest in women’s transitions. “What type?” I could hear in her voice the steely logic she wanted to apply to the problem of transition. My response was less elegant than I’d hoped. “It’s more foundational. Transitions are choices we make when faced with the need to change,” I reasoned out loud. “They require us to re-imagine our assumptions about identity, and capacity, and values.” Everything changes. Not just jobs or geographies. My response seemed too New Age for her. Or should I say it didn’t pass muster for her readers. She stopped listening as a journalist but she didn’t stop listening. The other question I get, ‘isn’t that just life,” comes from those in my opinion who don’t want to change. They get buffeted by wrenching career issues, personal triumphs and troughs, and still march forward without asking. Questioning. Since starting Novofemina almost three years ago I’ve spoken with hundreds of women on the topic of transition. From this large albeit anecdotal sample I understand a transition to be triggered by many different things: tragedy or triumph or a changing aperture for risk. I’ve also come to understand that regardless of the trigger the process of transition is the same. The one common thread I’ve witnessed through all of this? Transition starts when there is a belief that more is possible. Something more I can give. Something more I can do. Something more I can learn. This isn’t some trumped up notion that I can add more to my to do list. It is a questioning of the boundaries that currently define oneself. More? My dad was a scientist. He held several US patents. His doctor cried when I spoke with her that morning. It was a Sunday. She wasn’t in the hospital at that hour. “He was different,” she said, “I see hundreds of patients.” She spoke of his energy and unique dignity. Transition begins with a realization, however slight, that there may be other truths for us. Something more. It may take a while to dignify that instinct or to even to hear that voice clearly. 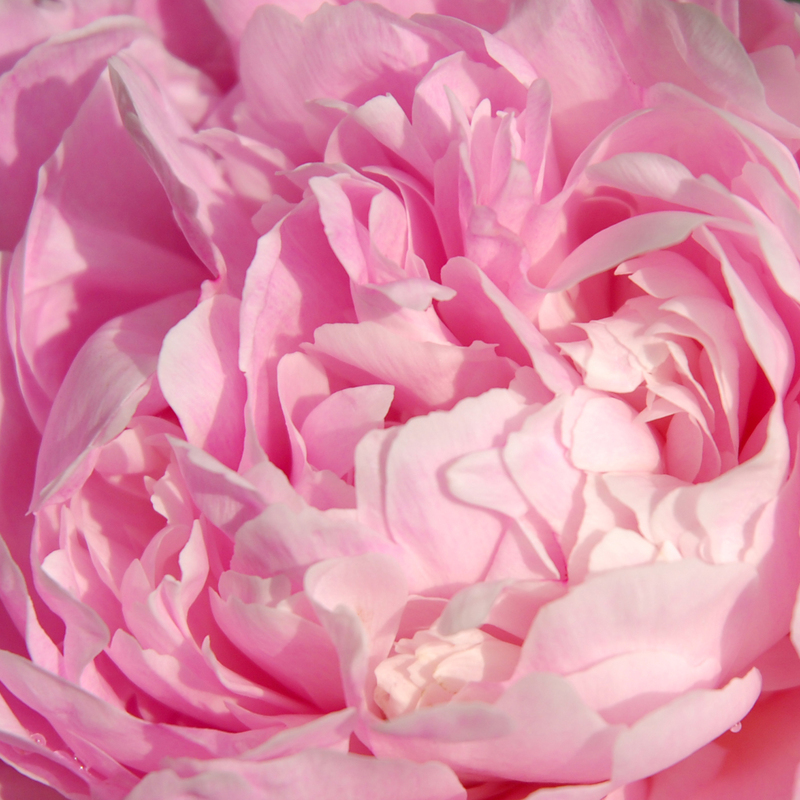 But to me that notion about something more is undeniably transition’s start. My dad was an avid supporter of mine although he feigned ignorance on the specifics of what I sought. I think he knew at the baseline that there would be more. That I would step forward to explore it. His tear? The realization that he’d have to watch it unfold from afar. 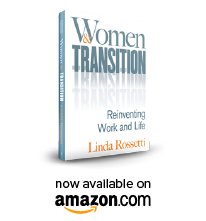 This entry was posted in Observations on Transition and tagged Bluebird: women and the new psychology of happiness, career transition, Golden Seeds LLC, linda rossetti, novofemina, observations from a women's transition, personal transition, transition, women's transition. Bookmark the permalink.